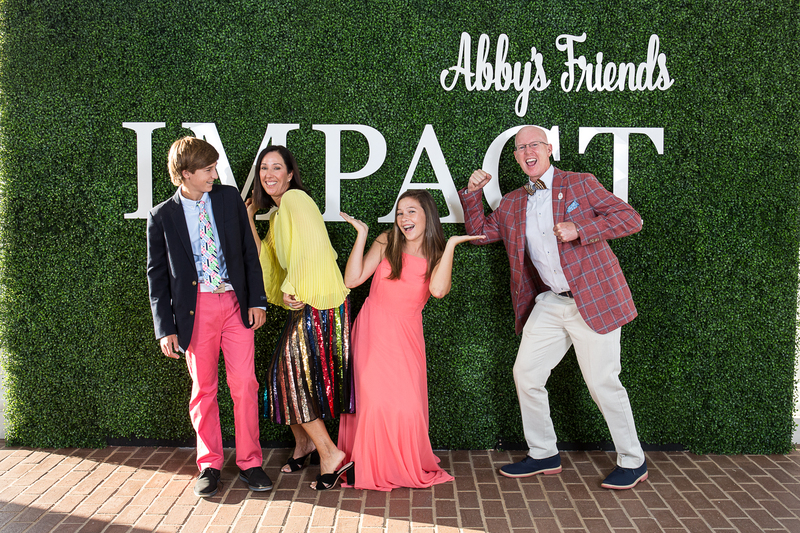 'Abby's Friends' makes an impact! A family affair! The Sutterlin family from left to right: JD Sutterlin, Kendell Sutterlin, Abby Sutterlin and John Sutterlin. 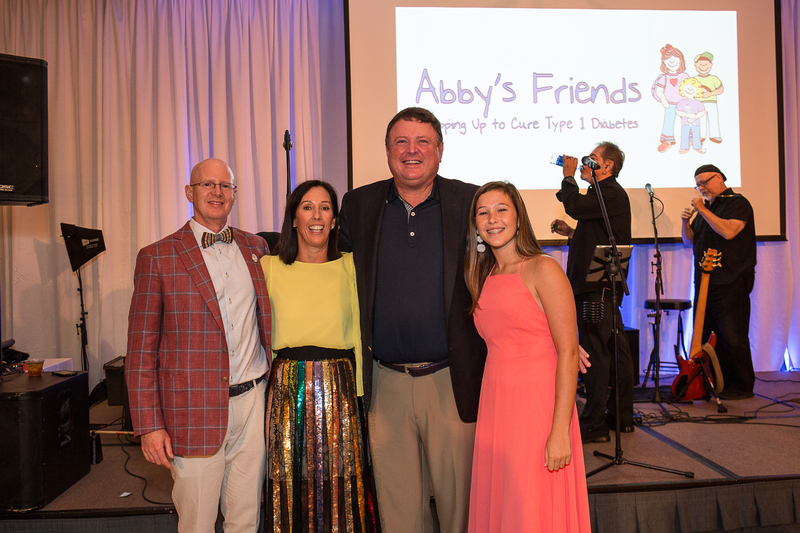 The “Abby’s Friends” Charity Golf Classic and Gala is named in honor of Abby, 16, who was diagnosed with Type 1 diabetes at age 4. 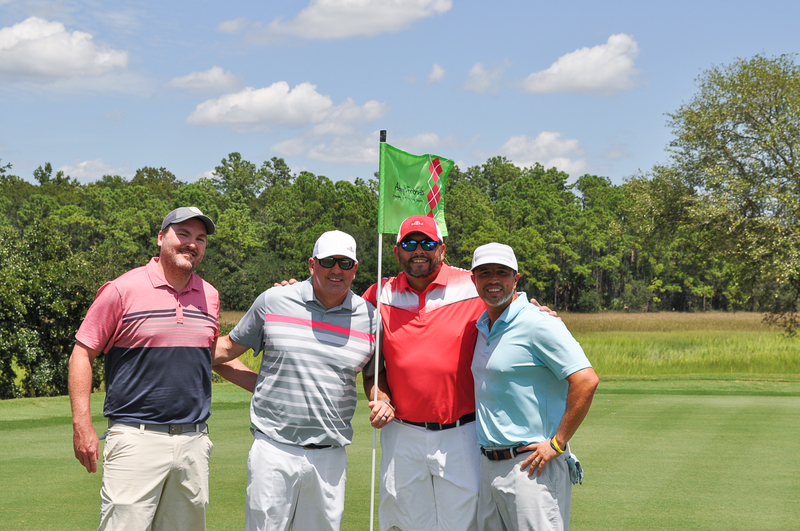 Some 100 golfers were treated to a day of excellent weather and championship golf on the Daniel Island Club’s Ralston Creek Course. 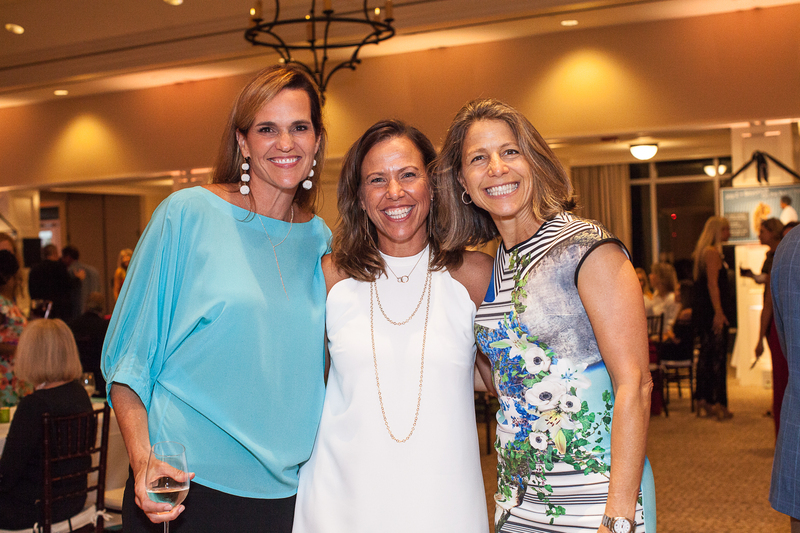 The 12th Annual Abby’s Friends Charity Golf Classic and Gala welcomed hundreds of golfers and guests to the Daniel Island Club on August 17. 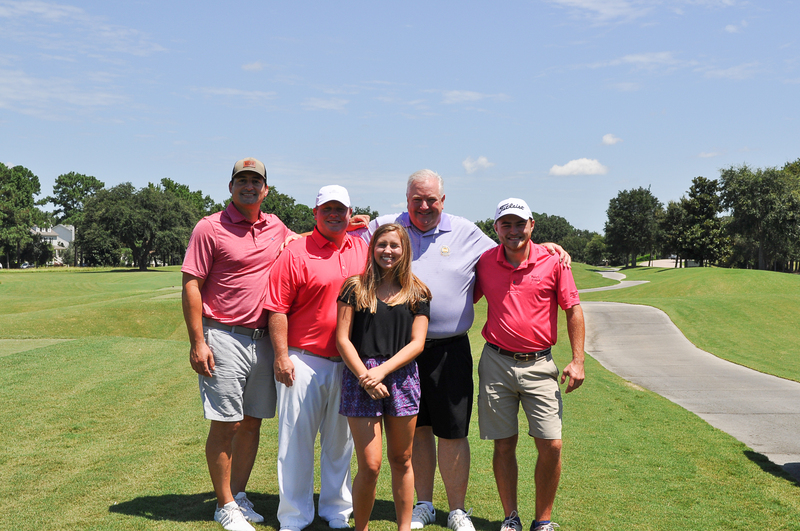 Mark Goddard, Matt Goddard, Rob Stephenson, and Rusty Hughes. Mike DiPaolo, Matt Smith, Megan Gray, Greg Keating and Connor Keating. The entertaining Charlie Rymer from The Golf Channel spoke on “Making An Impact” in your community and held the attention of the audience with his wit and experience as a pro golfer. The Gallagher and Engelbert Families. Toya Pound, Deanna Vroman and Tam Psenka. 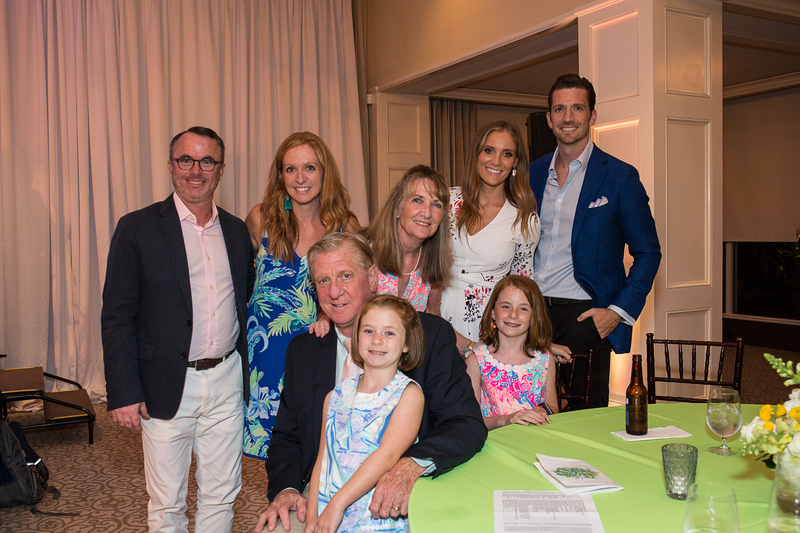 Hundreds gathered at the Daniel Island Club on Friday, Aug. 17 to take part in the 12th Annual Charity Golf Classic and Gala for Abby’s Friends, an organization started by island residents John and Kendell Sutterlin when their daughter, Abby, was diagnosed with Type 1 diabetes at age 4. Now 16, Abby remains an active and engaged participant in the festivities! 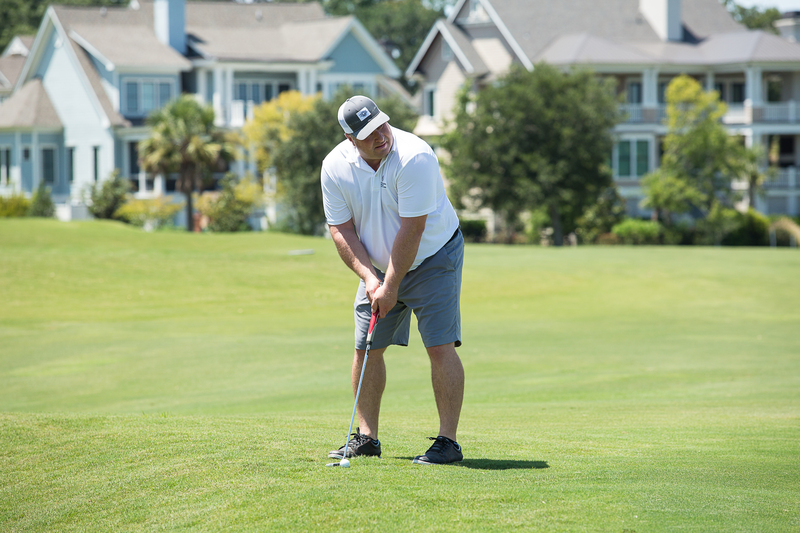 Proceeds from this year’s event, which raised over $300,000, will benefit the MUSC Pediatric Endocrinology Department, Camp Adam Fisher, Camp Sweet Escape, and the Juvenile Diabetes Research Foundation.